Beautiful 3/2 home off San Jose Blvd. Home was completely renovated! Hardwood floors throughout. Separate eating area in kitchen. Stainless steel appliances and beautiful countertops! Large bedrooms. Great fireplace! Paneled room has wonderful distressed look. 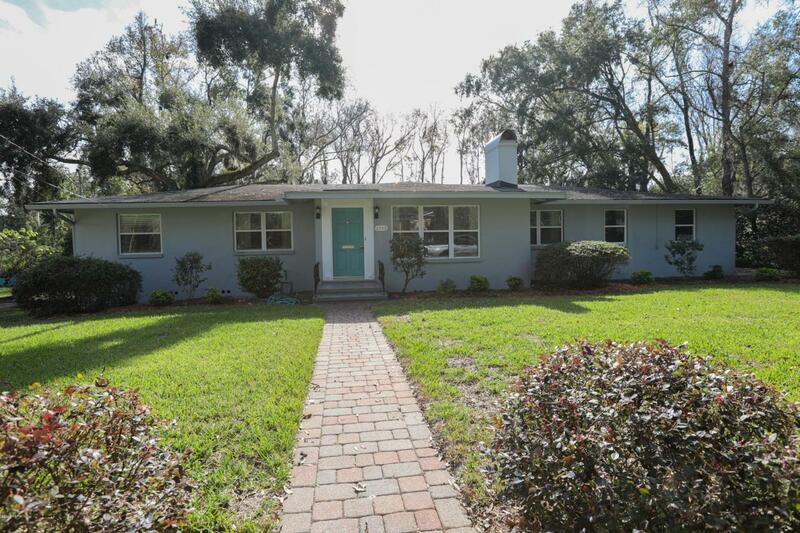 Enjoy your wonderful, wooded back yard, with small creek leading to St.Johns River, from large wooded deck. Charming neighborhood! Very close to San Marco, great restaurants, shopping and schools!